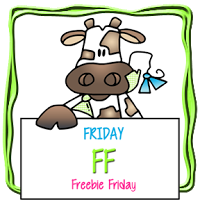 Today we have a wonderful Freebie for you to add to your collection! 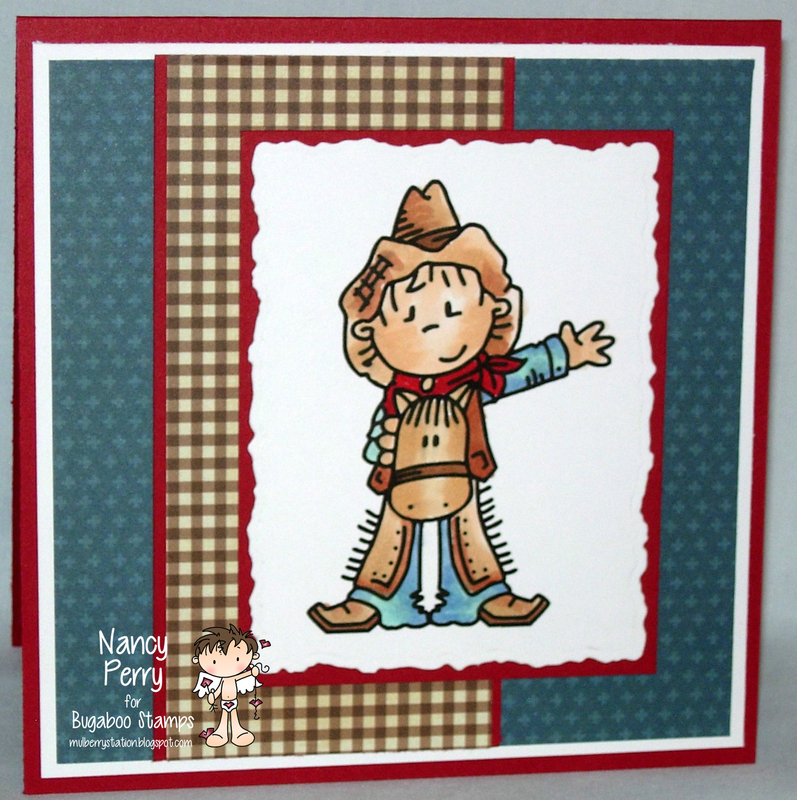 Our Freebie Friday is perfect for the little cowboy/girl in your life. 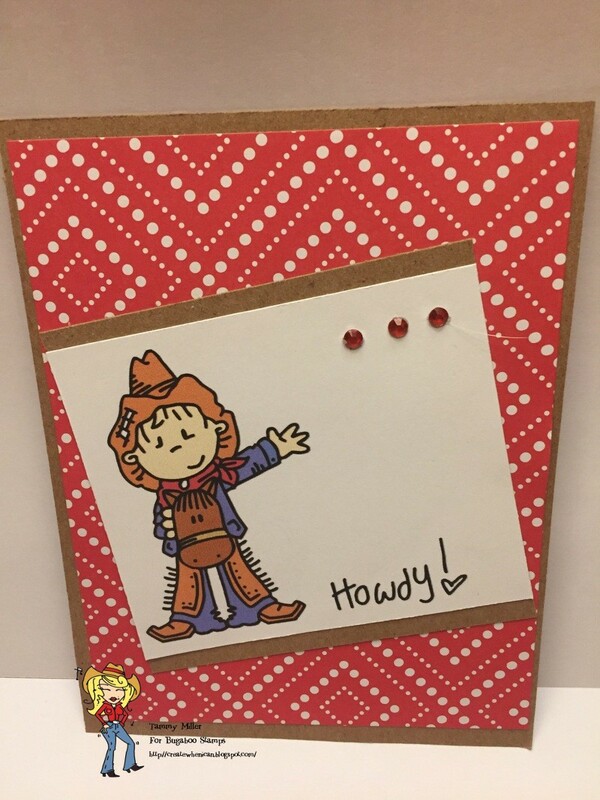 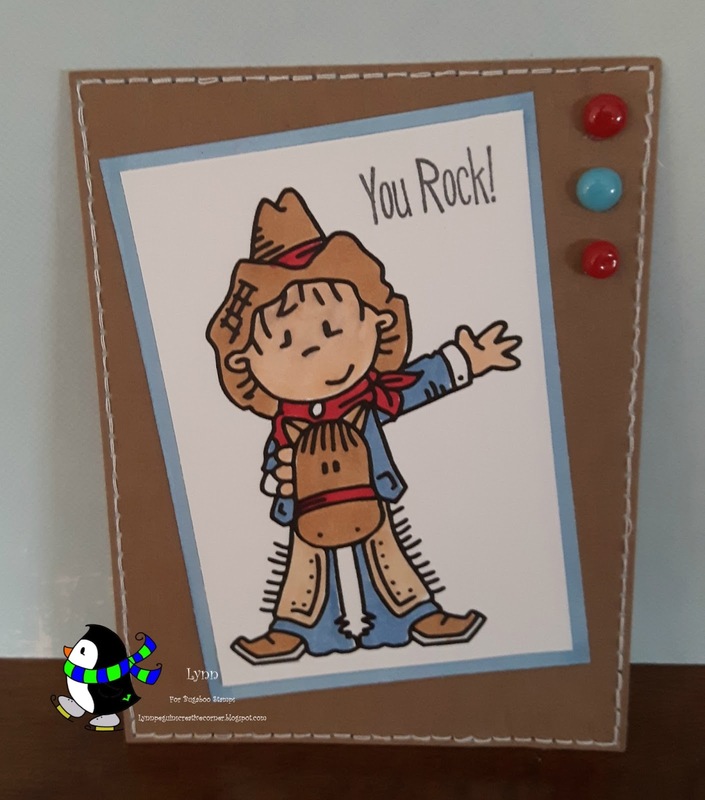 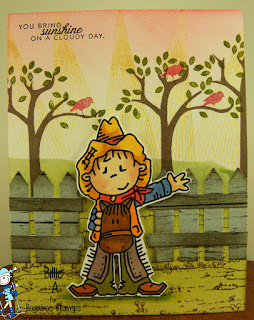 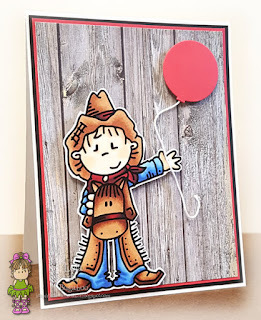 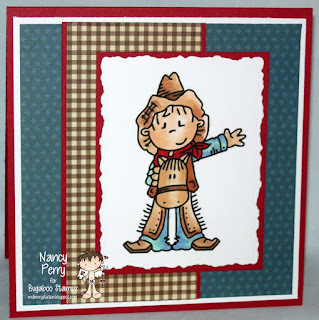 Be sure to visit The Bugaboo Stamps store and add this Cute Cowboy to your collection. While you're there, check out our New Releases, they're 50% off for the entire week!